Michael Hill writes from Frederick County, MD. 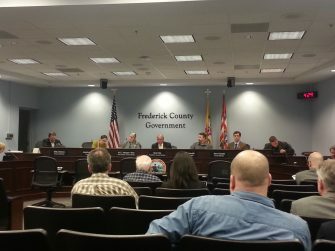 He is a member of the Frederick County Republican Central Committee and editor of thefineprintblog.wordpress.com. You can reach him at hillforfrederick@gmail.com.